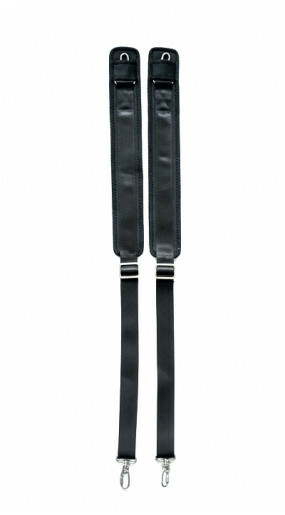 MaterialRip-stop Nylon, Water repellant material. 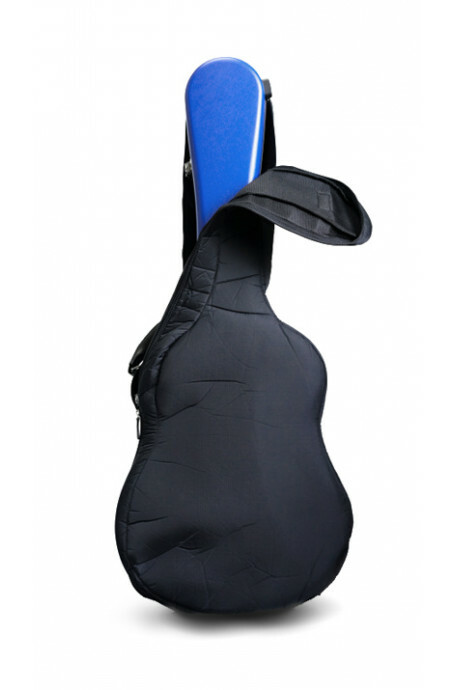 RemarkBack straps can be attached through the soft cover. 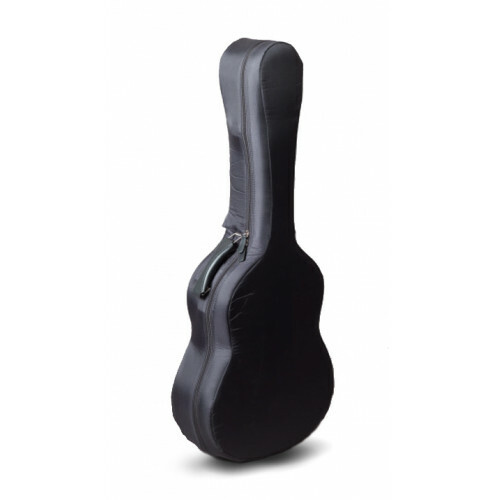 The picture show guitar hard case with the soft cover. 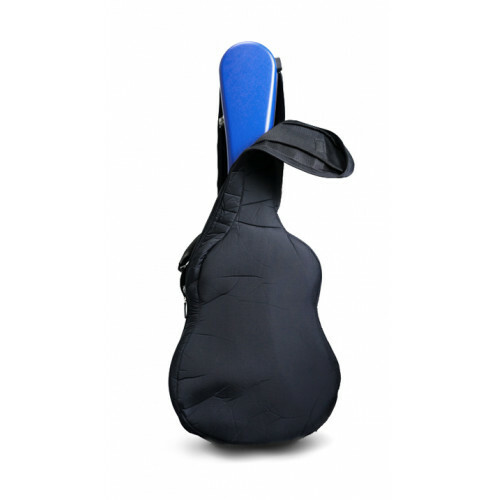 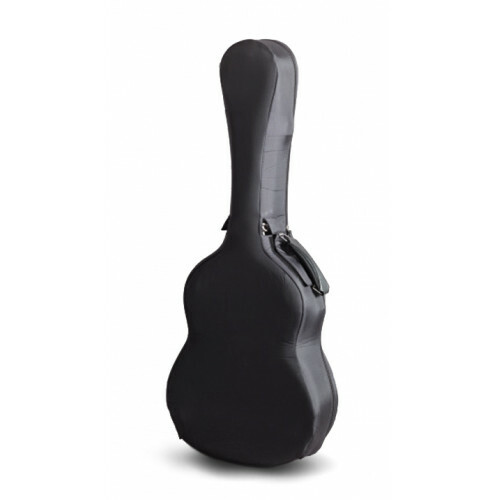 Please be informed that the soft cover is only outer fabric which you have to have Visesnut guitar hard case before.